Give me something extra spicy! Red, white and green. 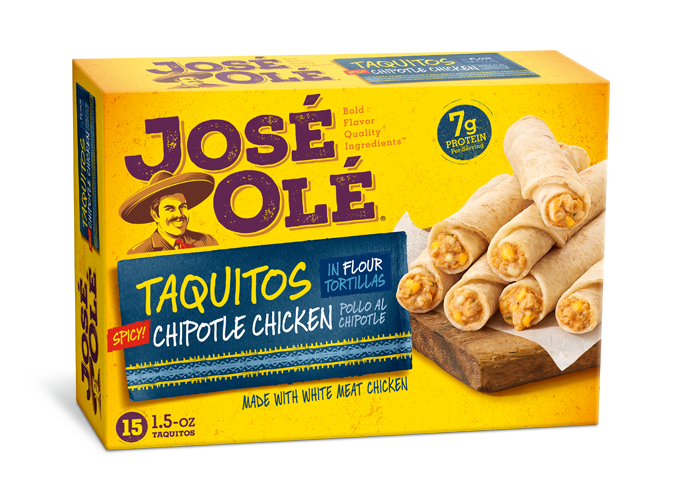 Just like the colors of México, a perfect fit fot José Olé Taquitos, mini tacos, chimis or burritos. Try this great recipe for the perfect party! Bell Pepper Pico de Gallo is an easy, fast and delicious recipe you must try. Bell peppers add that extra and spicy flavor to the pico de gallo, ideal for your chimis, mini tacos, burritos and José Olé taquitos. Bell Pepper Pico de Gallo has the colors of México: Green, White, and Red. So many colors, and consistencies! One of the best salsas out there. Pico is less about the saucy nature of most salsas and is more about freshly cut ingredients with only a little bit of liquid. This salsa is what you need to spice up the fiesta. 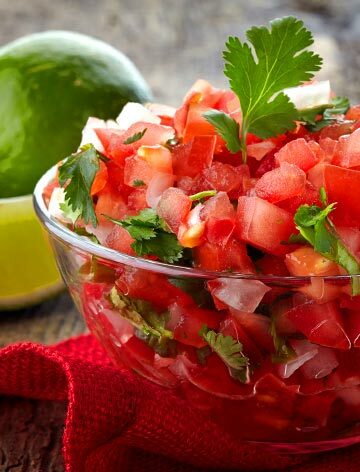 Pico de gallo is famous in México and is less about the saucy nature of most salsas because it has freshly cut ingredients with only a little bit of liquid. The traditional recipe only calls for tomatoes, onions, cilantro, chiles, and a lime juice. But, adding bell peppers makes this salsa special. You’ll create a milder pico de gallo, since bell peppers don’t really have so much picante. Remember, pico de gallo isn’t just for chips! Try it with your tacos, on top of your burritos or in your chimichangas. The options are endless. Chop the bell peppers, the onion, the tomato and the jalapenos. Once they’re perfectly chopped, serve on a plate and add the lime juice. Add salt to taste and mix. 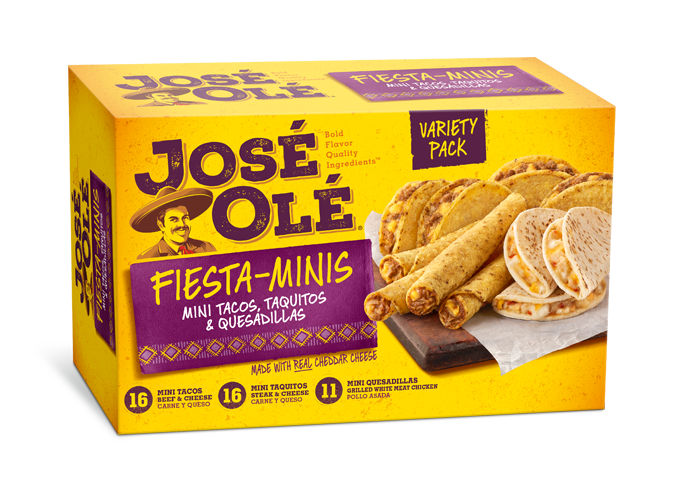 This will add a fiesta of flavor to the José Olé products that you choose to eat!